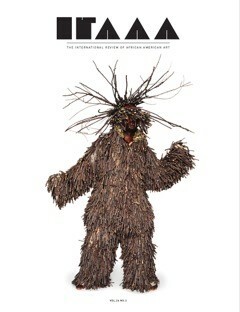 This issue of the IRAAA focuses on the figure in contemporary sculpture. Sculpting by African-Americans has been ongoing for nearly five decades. This issues features six articles which highlights figurative African-American sculptors. Guest editor Tracy Spencer Stonestreet was inspired by this topic based off work from Elizabeth Catlett.